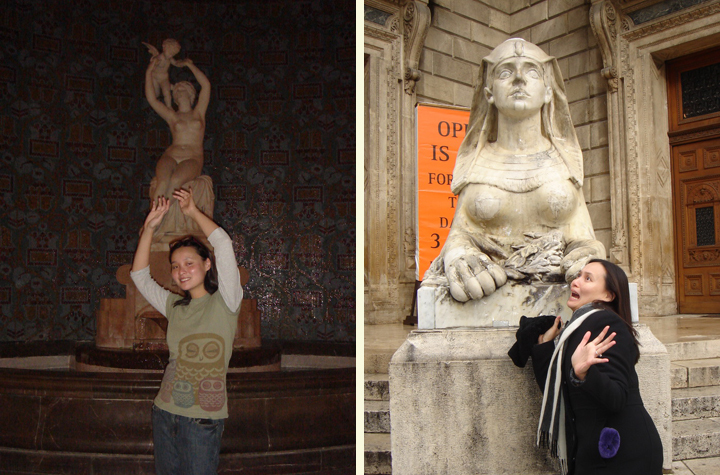 In 2008, Mr. Selfish and I took a trip to Budapest and Prague. We started in Budapest and then took a train to Prague. 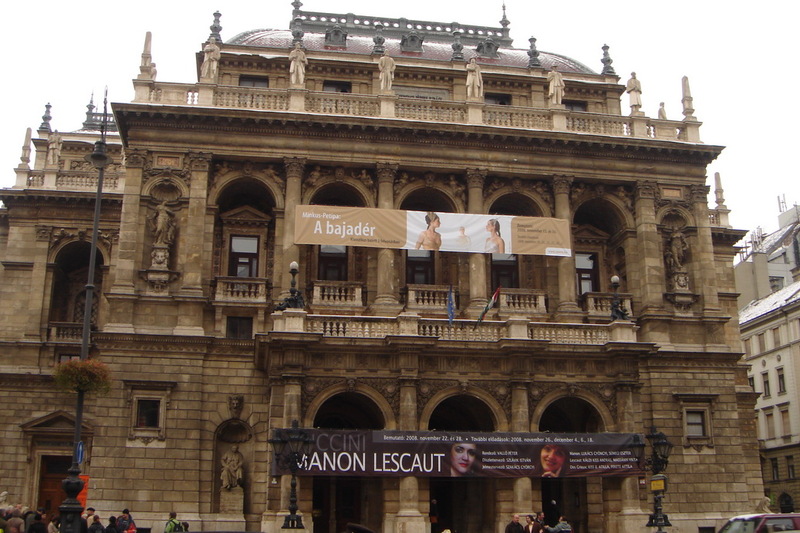 Budapest was a delightful city where the currency is cheap and there aren’t many tourists. 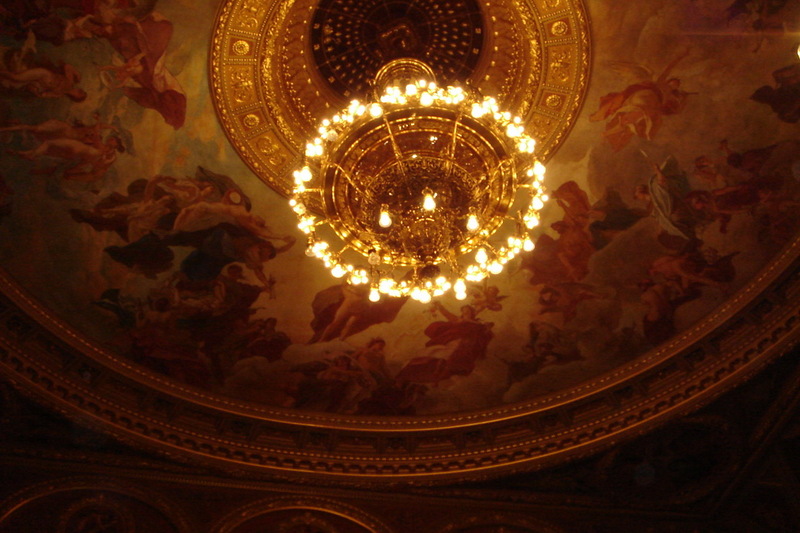 In particular, Mr. Selfish and I loved the Hungarian baths and the Budapest opera house. No photos were allowed in the baths, but they were grand and relaxing. 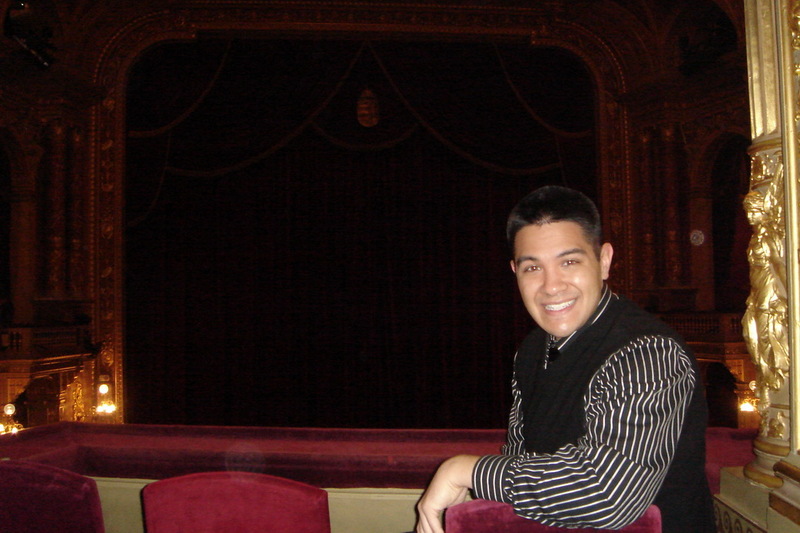 As for the opera house, Mr. Selfish and I purchased tickets for a private booth right next to the king’s box for very cheap. 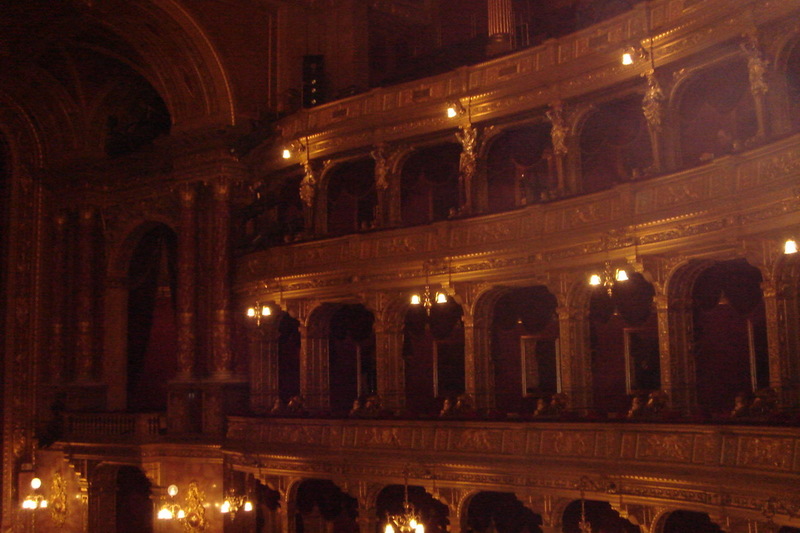 We never had such great seats for the opera, but it was too bad that the opera was in Italian and the translation was in Hungarian. I couldn’t tell what was going on most of the time!